Trisha and Ryan’s engagement shoot took us out to Palm Springs for a weekend in January and we had a lot of fun spending time with them and shooting their engagement session. 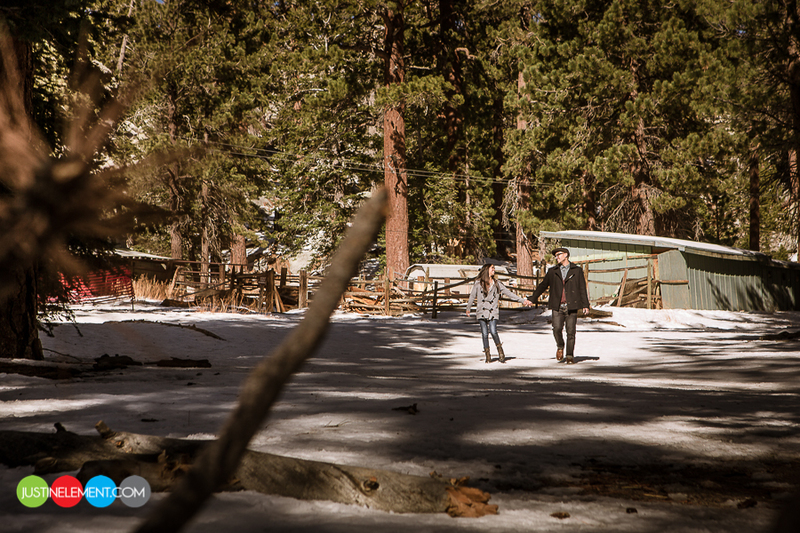 First we took the tramway up to where Ryan proposed to Trisha and luckily for us there was still snow left for us to use in their session. After that, we took some amazing photos with these huge windmills in the background. Then we finished up at Roy’s, where the staff was so accommodating. They sectioned off a part of the restaurant for us to use and really let us do whatever we wanted. 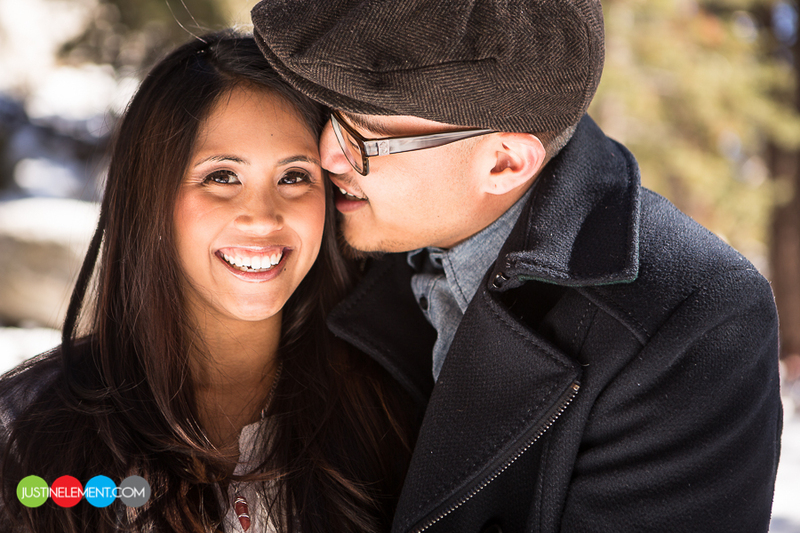 We’ll be shooting their wedding in August at the Vibiana in LA and at one of our favorite churches. Trisha and Ryan are a fantastic couple and were so easy to work with. Their love story is totally crazy and awesome and we will have the pleasure of putting that together for them so please keep an eye out for their video! Thanks again to Trisha and Ryan for showing us around Palm Springs and for being so amazing! The photos look amazing guys! Great job!